Do you want to increase the quality of your pictures and make them world-class? Are other Photoshop tutorials too complicated? Photoshop is of great importance to engineers, bloggers, designers, artists and promotors in the digital world. Every item of value needs a quality picture to go with it. Everyone needs a piece of Photoshop. Are you an amateur photographer or someone who wishes to turn a hobby into a professional career? Perhaps, you have studied and earned a degree in photography, but you have yet to find a job that allows you to make a full time income? 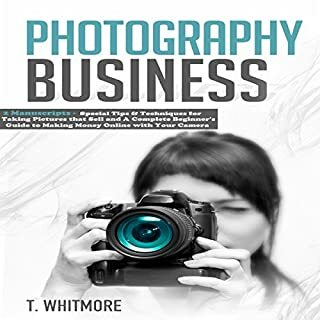 If this sounds like you, then you have found the right book to help you generate income from your photography skills. Become a Python programming expert with ease! 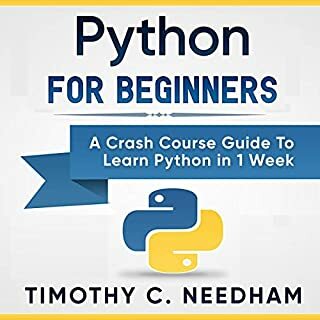 Python is a simple yet powerful programming language that can enable you to start thinking like a programmer right from the beginning. It is very easy to listen to, and the stress many beginners face about memorizing arcane syntax typically presented by other programming languages will not affect you at all. Conversely, you will be able to concentrate on learning concepts and paradigms of programming. This is the Photoshop tutorial workflow for photographers. 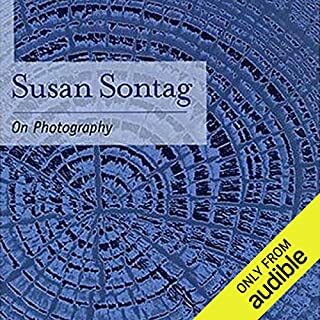 This audiobook covers features essential for photographers in Photoshop. 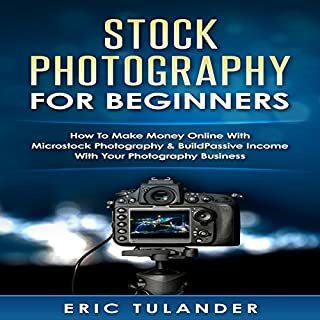 A portion of this book is for beginner photographers learn about the basics of photography so that everybody can benefit from the methods in this book. Photographs have been in fashion since they were known to the common man. People use photographs to capture and store their special moments. These photos help in reliving those precious moments that they spent with their loved ones, friends, or family. But, it is not the 1940s or 1980s now. With time, people have developed various methods of processing images. Today, they capture images not only to remember their moments, but to share them with people on social media platforms like Instagram, Pinterest, Facebook, Twitter, and many others. Capturing amazing images with the help of your camera is not enough. You need to produce some appealing images from those digital copies of yours as well. If you spend more than 30 seconds studying an image that you took, you will often notice that something is not presented the way you wanted it to be. You can always open such images in Photoshop to correct them and artificially improve them to make them better looking. 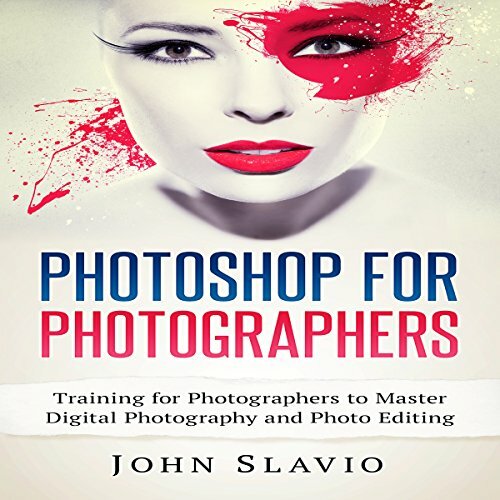 Once you are done with the photography lessons in this book, you will continue learning about Photoshop and how you can use the same to make your images wow! I'm used to having more content in an audio book, & a larger book size. 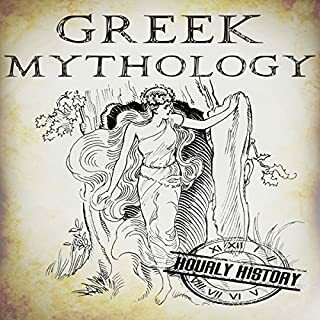 I think this book was cut up into smaller volumes to increase sales, interest, & maintain it's depreciated cost over time. uninspiring. felt like it was unfinished. totally. very basic and not helpful at all as far as Photoshop. there was more explanation about photography than Photoshop. This is easy to follow for you to learn the concept of the Photoshop, but that will be better if you have the basic concept of the Photoshop. This is a very informative book. "Photography How-Tos and Tricks" would have been a more accurate title. 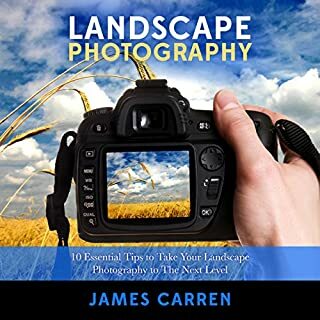 This is actually one of the best books on beginner photography that I've found yet. 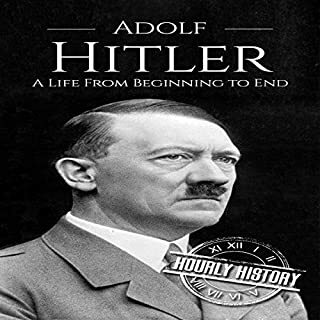 The author covers so much from start to finish. John Slavio covers everything that I wanted to know, his writing is straight and to the point. For the first time, I really feel like I have a full understanding of the different aspects of photography and how different camera techniques work. 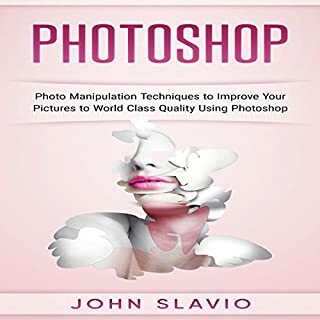 The second half of the book covers the basics of Photoshop, which makes this book the perfect starter guide. 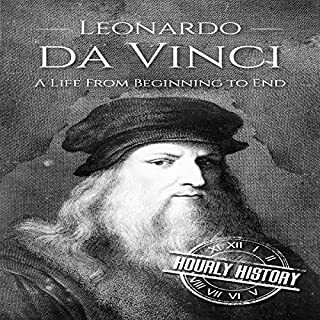 The narrator is clear and concise in his delivery. This gives you simple guides to take better photos and then have the ability to edit the photos the way you want them to look! 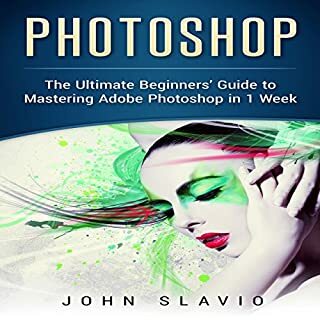 As a new photographer, I "read" this book to learn tricks needed to help me understand photoshop. This is a good read and easy to understand. I recommend it. it seemed to be informational to me. I'm not a photographer but I wanted to learn how to Photoshop and this was really easy to comprehend. It is almost impossible to keep up with. Especially when it refers to photos in the book that we need to see to completely understand what the author is speaking about. I was only able to understand some of this because I know Photoshop so I was able to visualize what was going on. Yes, it definitely needs to listened to along side using Photoshop. The narrator about bored me to tears. Not something that can be listened to while driving at all. Not like a textbook, not entertaining. 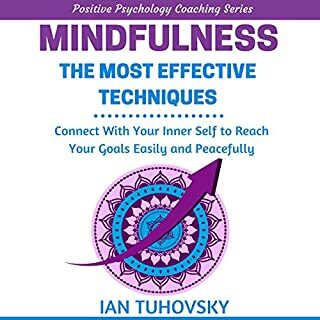 this book was very imformative and easy to understand. I learned a lot and didnt have to take a class. 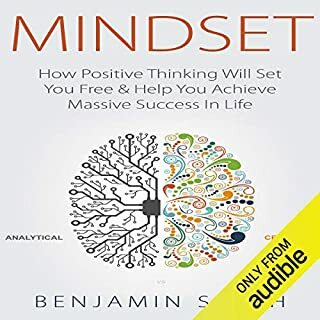 I would recommend this book.